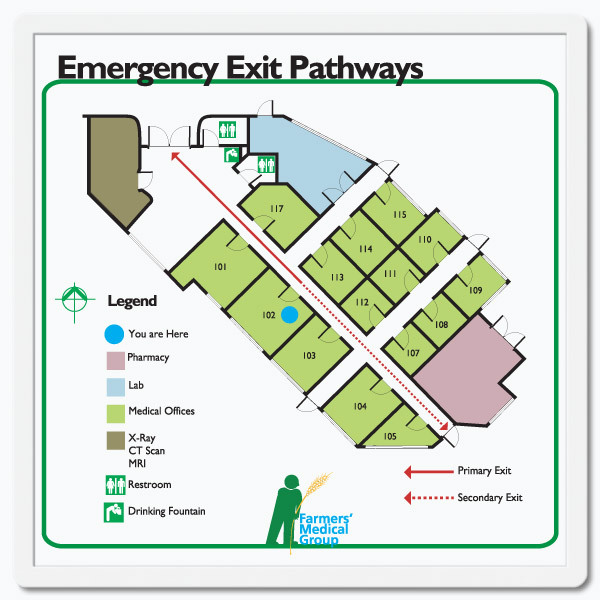 Inspect the smart ways to identify examination rooms and other medical office areas with changeable exam room signs and related SNAP signage... even required emergency exit maps. 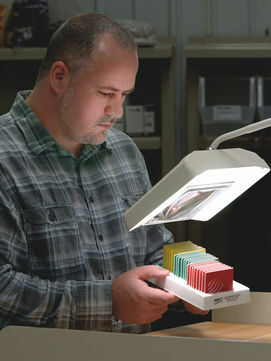 They're quickly printable and always professional. 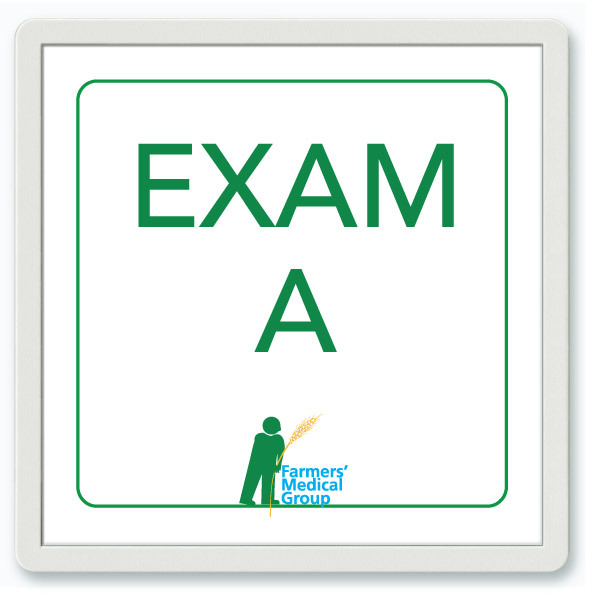 Guide your patients to the right spot with bold, clean-looking exam room signs that are easy to find, right away. 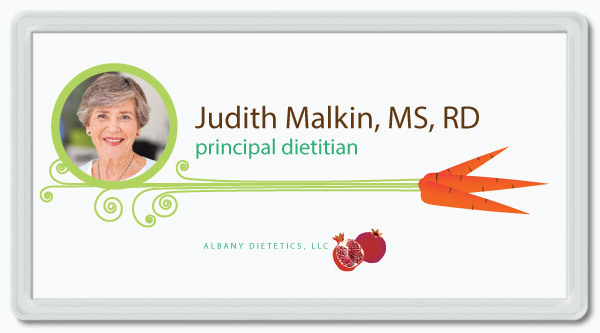 Make patients feel at home with do-it-yourself SNAP examination room signage that not only identifies a room, but brightens it. 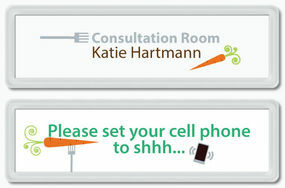 From the waiting room to the exam room, make your point with SNAP sign imagery and imagination. For every exam room and every staff member, there's an affordable DIY sign that's fit for the job. Make customizable, easily changeable emergency exit directions part of your examination room signage. Quietly rise above the din and print your own reusable medical office and exam room signs that say it clearly and cleverly. 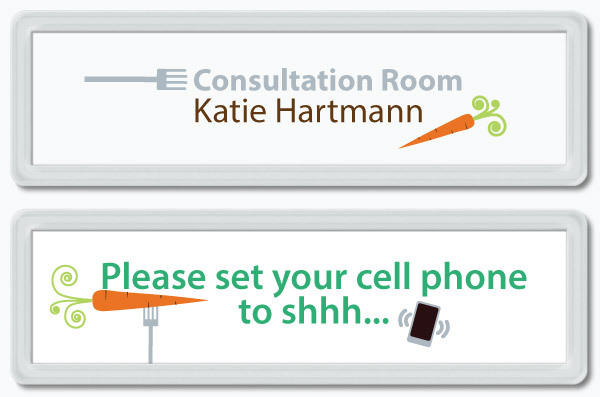 We're at your service...so give your office signage program a healthy dose of creativity, with SNAP changeable exam room signs, evacuation route directionals and other easily printable examination room signage materials. And each SNAP sign is available in all shapes and sizes! 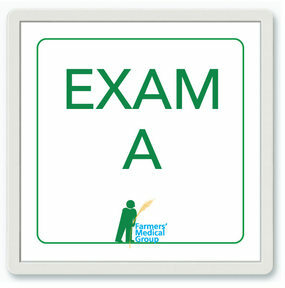 Interested in Engraved Exam Room Signs? Consider one of our engraving systems, or have us engrave for you.